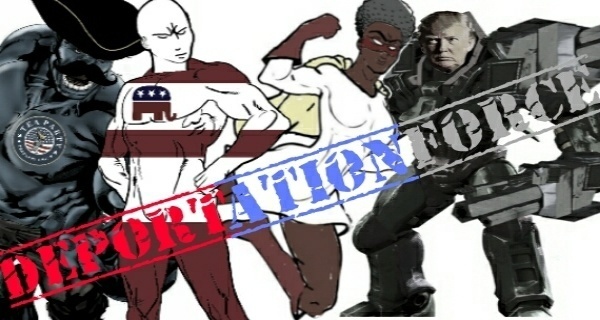 Meet Trump’s Deportation Force Superhero Team! Wednesday morning, Donald Trump stated on MSNBC that he would address illegal immigration with his own “deportation force.” Now, Trump has teamed up exclusively with Marvel Comics to bring “Deportation Force” to life as a comic book! The series follows a team of four superheroes on a mission to round up every illegal alien in the US and send ‘em packing. 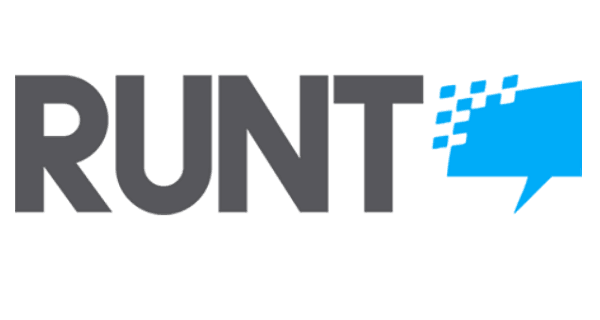 Runt Of The Web has an exclusive first look at the team! 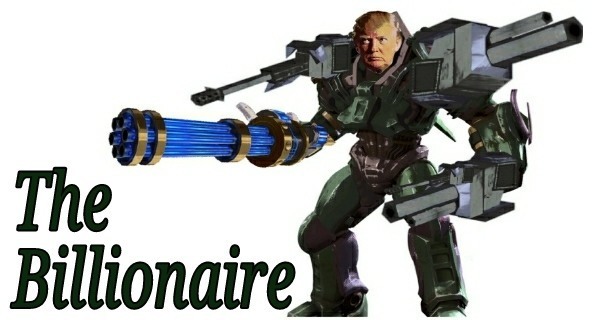 The Billionaire – A character based on Trump himself, the Billionaire has sworn to use his vast fortune to help rid America of “The Evil Mexicans/Rapists” and any other undocumented immigrants who oppose him. Powers – Money, superior wall building skills, and the Comb-Over of Doom. 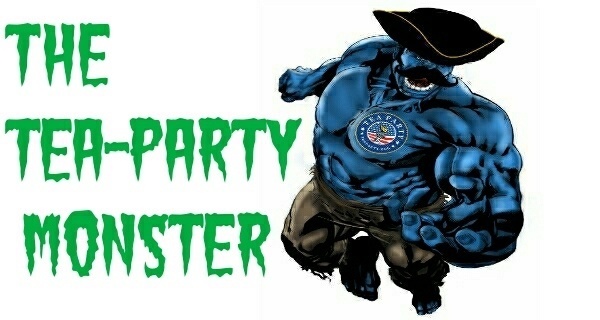 Tea-Party Monster – The team’s muscle, Tea-Party Monster is a hulking behemoth of intolerance and ignorance; a lethal combination for his foes. Lurks in comment sections and family barbecues. Powers – The Tea-Party Monster gets stronger the angrier he gets about taxes and the government. The quickest way to fire him up is to tell him Fox News is biased, or tag him in a post about the 50 Cutest Gay Weddings on Facebook. 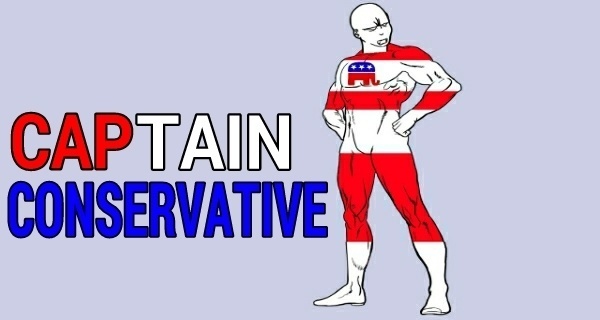 Captain Conservative – A humanoid created by combining the DNA of Ronald Reagan and Rush Limbaugh, Captain Conservative is a hero to oppressed, white, Christian males and unborn babies of America. The Captain won’t rest until the country is safe for decent, God-fearing whites, even if it means he has to drag every damn Mexican back over the border himself. Powers – Captain Conservative has no super powers per-se, but he’s good at kicking people once the Tea-Party Monster knocks them down. 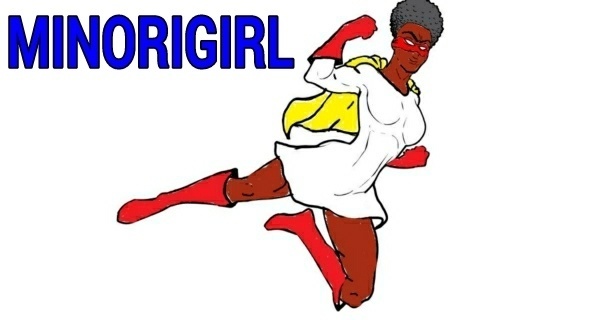 Minorigirl – Minorigirl is the token minority of Deportation Force. Her presence proves that the other three members aren’t racists or misogynists. How could they be, if they have a black woman on the team? Though none of the rest of them would actually vote for her, she’s doing good things for their image. Powers – Gives other Deportation Force members ability to say “I have black friends”; flight.